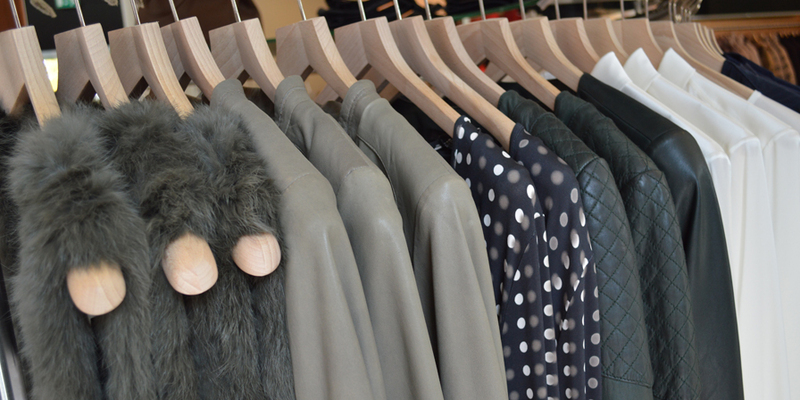 DUEDONNA - Ladies fashion in Zwolle. 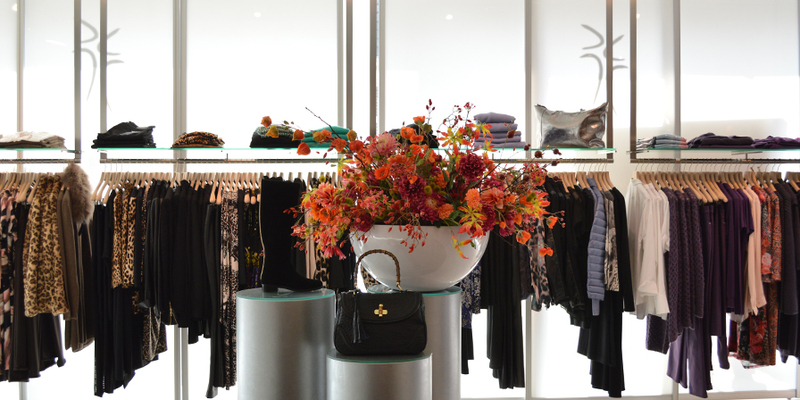 A cozy day of shopping in the beautiful town of Zwolle can't omit Duedonna. 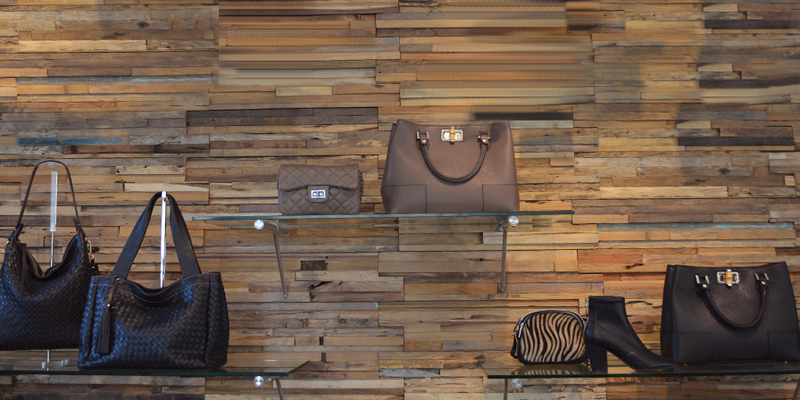 This is an exclusive ladies' fashion store, where several top brands are found in an excellent ambiance. Every season, Duedonna presents new and stylish collections of ladies' fashion, supplemented with beautiful accessories such as shoes, shawls, and bags. Feminine, elegant, allure, originality, exclusivity, and a perfect fit are the magic words here. Duedonna offers a broad collection of beautiful brands in the middle to high segments. Whether you're looking for sporty, chic, or business outfits: you'll find different styles here all under one roof. If you want, you can be dressed from head to toe here. 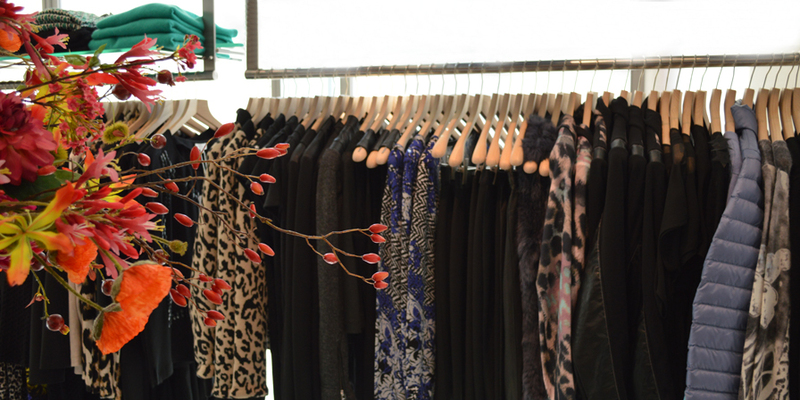 Good to know if you have a party coming up: Duedonna carries beautiful party wear all year round. This beautiful ladies' fashion store is located in a new building in the Spinhuiskwartier, in the historic center of Zwolle. 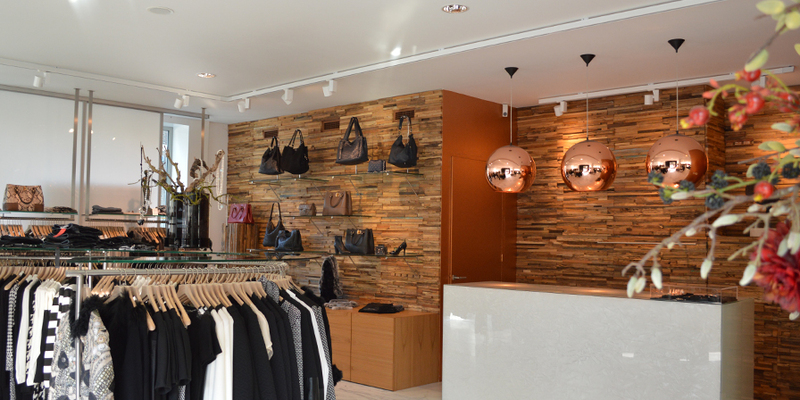 The store exudes luxury and is full of atmosphere and warmth. You will immediately feel welcome upon entry. There's plenty of space to browse the collection, and the fitting rooms are nice and roomy. Service is excellent. Het Spinhuiskwartier, where Duedonna is located, is a beautiful part of Zwolle. You'll find top restaurant De Librije here, as well as the Librije hotel and a number of exclusive stores such as a florist (Robert Exoo), gentlemen's fashion store (Old Vic), and an interior decorating store (Nibourg Interireus), and Bulthaup Keukens. This beautiful neighborhood is right next to the city center. There's ample parking; parking garage Noordereiland is only 50 meters from the store. Airfield, Luisa Cerano, Max Mara, Fabiana Filippi, Armani Jeans,Cambio, NYDJ, Caroline Biss, Nice Connection, Laurel, EscadaSport, Ribkoff, Riani, Mucho Gusto, DNA, Lola Cruz, Abro.